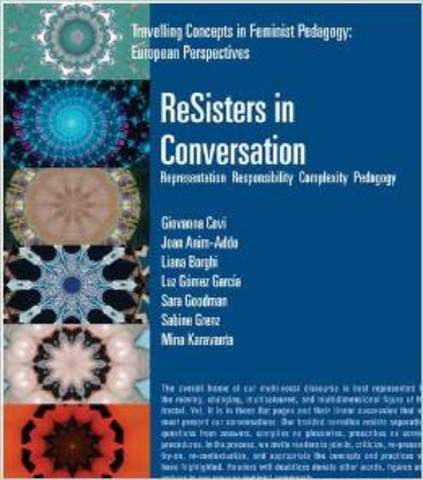 Resisters in Conversation is one of a series of booklets that present conversations and reflections on feminist issues within a trans-European academic context. Each is written by a different group of academics from across Europe. They have one thing in common: a passionate interest in teaching and feminist politics. Building on this, the authors address specific issues generated by the national and disciplinary boundareis of women's and gender studies. 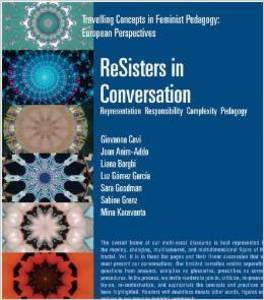 Using varied collaborative methods they highlight the tensions, pleasures and responsibilities of developing an effective and critical feminist pedagogy that attempts to be truly transnational. In this volume, Seven ReSisters from Italy, England, Spain, Sweden, Germany and Greece offer their collective inquiry into issues of race, migration and interculturality, focussing on representations of diversity and complexity.